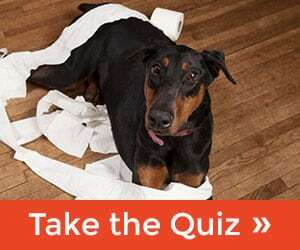 As a dog trainer I often get asked this question; what kind of method do you use? While this may seem like a simple enough question to answer, it’s not. At least not until I meet the dog or dogs that need to be trained. Here’s my philosophy… like humans, dogs are all different. What settles one dog down may send the next dog into a panic. 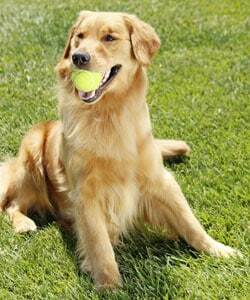 There are all types of dog training methods out there, however, Operant Conditioning is the foundation. There are four quadrants of operant conditioning. Understanding them is key and using them correctly is also extremely important. With my philosophy, we never use techniques that hurt our dogs, this is also a critical factor. Using pain to train only loses trust and breaks down the bond, many times it actually energizes our dogs and increases the adrenaline, making matters worse. Many people confuse the terms Positive Reinforcement and Negative Reinforcement. The use of the term Positive & Negative Reinforcement in Operant Conditioning are not a judgment call implying bad or good. It simply means to add=positive or subtract/withhold =negative, when we use Positive Reinforcement we add praise, we add treats, we add something the dog likes. This will increase the likelihood of the behavior being repeated/reinforced. Negative Reinforcement; the word Negative in Operant Conditioning does not mean bad,it’s withholding or subtracting something the dog wants. Positive Reinforcement is a great tool when used correctly. Beware, if you aren’t careful you can actually be giving your dog positive reinforcement at the wrong time. 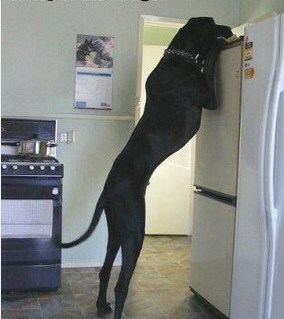 Think about it, your dog jumps up, you pet him. You have just reinforced his jumping by adding praise (petting him) when he jumped up. You reinforced his unwanted behavior and probably have done that many times with many things. Making dog training fun by using toys. This can help increase training time. My goal is to help you understand what your dog needs because every situation and every dog is unique. Most dogs do fantastic with positive reinforcement most of the time, however… try using that method when your dog is trying to attack a person or another dog. For those of us that have aggressive dogs, we know putting a treat in front of their nose or using a clicker isn’t going to cut it when their adrenaline is that high. For most of us, our dogs are part of our family. 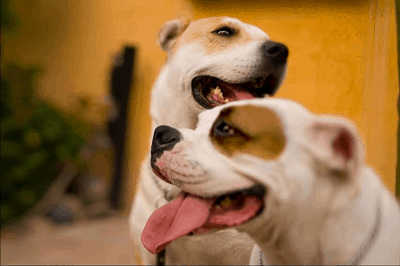 Finding a dog trainer that uses methods that will not hurt your dogs is mandatory. 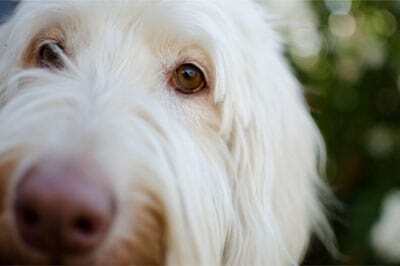 What’s also very important is making sure the method fits both your personality as well as your dogs temperament. You have to understand it as well as be able and willing to implement it. You have to make a commitment to stick with it. Making my dog training fun and interesting is also a goal I strive to achieve. In my handouts the first item discusses play, dogs need some play time. The goal is a balanced pack, with a strong leader. Having your canine relationship balanced with a strong bond, trust and mutual respect in place is the bottom line. 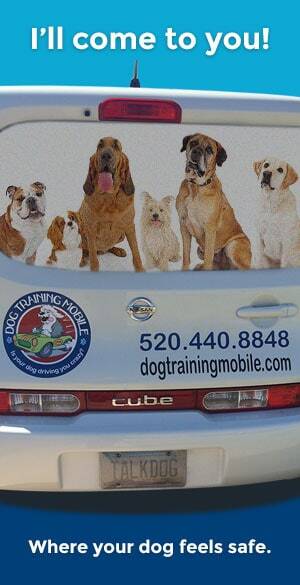 As always, feel free to contact me at 520.440.8848 or gerard@dogtrainingtucsonaz.com to learn more.